Just to share with guys on an upcoming event which is curated by my fellow food blogging friends SGfootonfoot, Misstamchiak and thesilverchef, Ultimate Hawker Fest 2014 happening this week at Suntec City Halls 401 & 402! This is the 3rd year Touch Community Services is holding this event with a unique focus on celebrating Singapore’s Hawker Heritage, as part of Singapore’s Jubilee (SG50) celebrations. There will be more than 20 chefs to create the Ultimate menu and all profits will go to 32,000 beneficiaries under Touch Community Service, regardless of race and religion. The event honours the heritage of pioneer generation hawkers through stalls helmed by chefs from the second, third and fourth generations of pioneers. 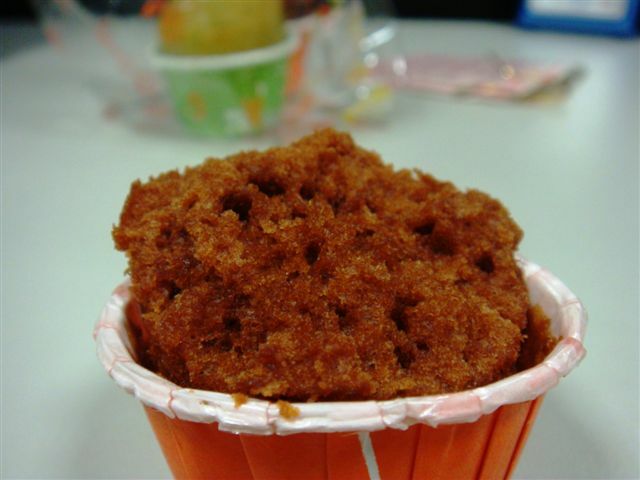 Example includes Rong Cheng Bak Kut Teh and Lek Lim Nonya Cake Confectionery with long heritage and is being passed to second and third generation respectively. In addition, Crocodile King by Tony Tee is making a comeback, offering nutritious crocodile soup only available for the festival. Once again showcase traditional fare made with the finest ingredients to create ‘ultimate’ versions of the original dish. Example include Elongated Glutinous Rice with Abalone by Geng Shu Mei Shi Shi Jia, 100 days corn fed Anxin Chicken Rice and Foie Gras Rojak by Onaka. A new generation of young budding chefs like Douglas Ng of Fishball Story, Gerald and Julyn of Penang Kia, and Wee and Adrian of Old Bibik Beef Rendang will also be present at the festival. They have been driven by their passion for food to leave jobs in other sectors to join the culinary industry. Celebrity chefs Eric Neo (from Intercontinental Hotel), Tan Yong Hua (Restaurant HOME), Melvin Lim (Ramada and Days Hotels Singapore) and Shen Tan will be cooking local dishes such as Otah, Roast Duck, Nasi Lemak etc. Neat packaging which can be used for giving out for weddings and events. 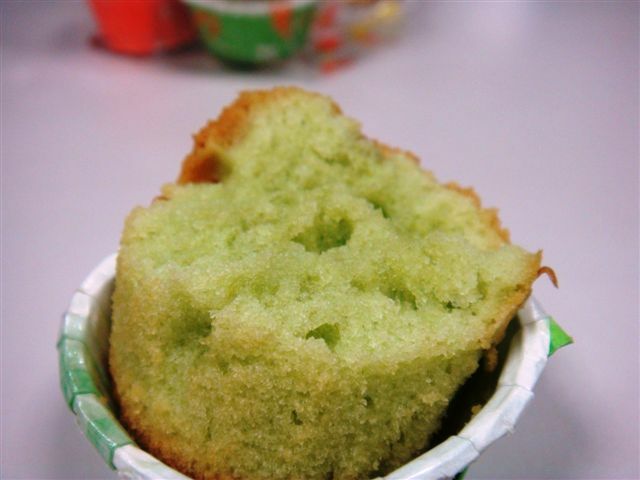 Taste: Pretty good and moist inside. At least it’s not dry. Taste is also quite nice. 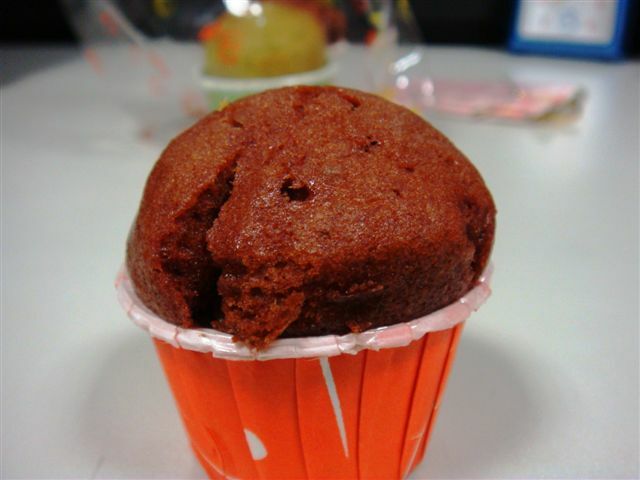 But of course not as good as those which cost $3.50 each at some branded cafes. 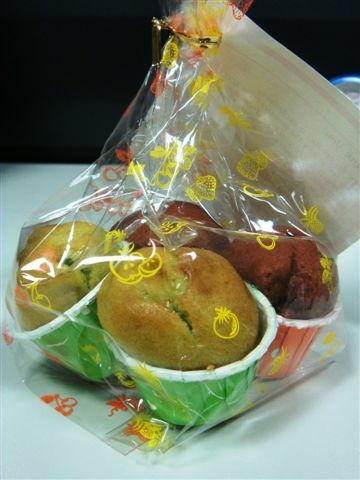 Portion: Good size for hi-tea buffets or giveaways. 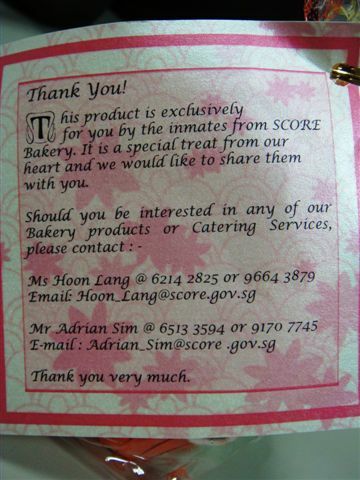 RTE: I would like to try their other confectioneries like bread, buns, etc (http://www.score.gov.sg/bakery.html). 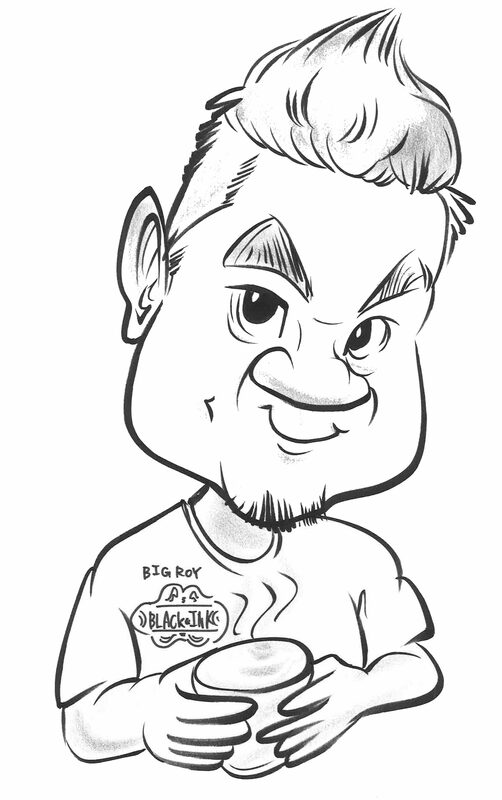 Not forgetting they also have catering services. So if any of you guys ever order from them, please post here or invite me to try! 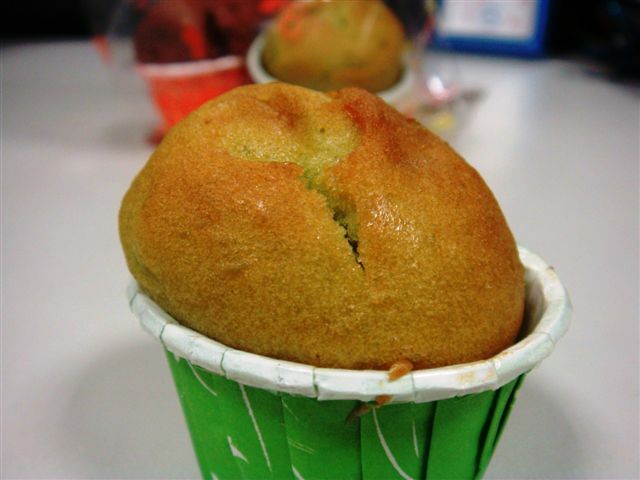 🙂 Check out their Halal catering at http://www.score.gov.sg/food_services.html. Location: Contact them for more details. Notes: If we don’t give them a chance, who would?